Al and I are often asked how we spend our working days. For the past few years, we have had to shift our focus from the parts of the business that a tasting room visitor sees to all that goes on in the background. While the administrative side of the business is probably not so mysterious, the field work and production side of a winery/distillery is often referred to as “where the magic happens”. It’s a romantic notion this magic, but the truth of the matter is that running a vineyard and two alcohol production facilities is just good old fashioned hard work. 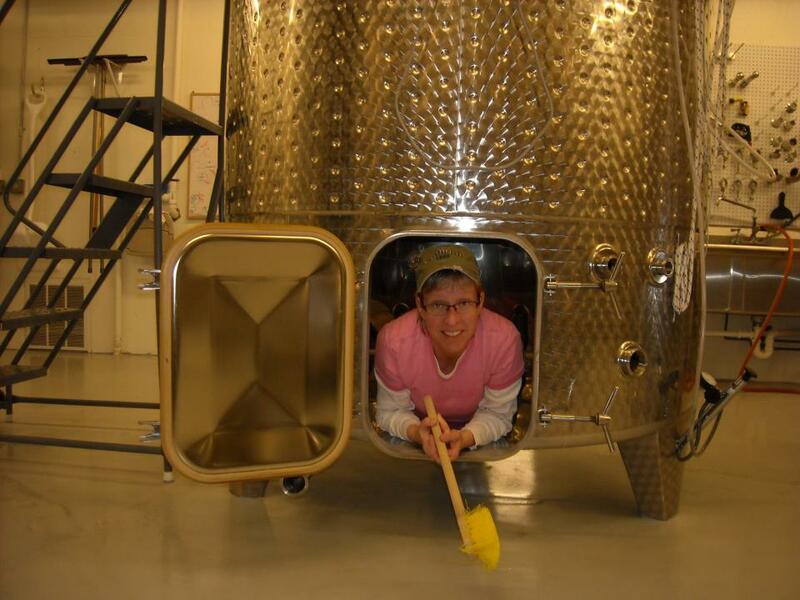 Remember the episode of Dirty Jobs where Mike Rowe works at a winery? That's what I'm talkin' about. So sit back, grab your glass, and join us each Monday as we pull back the curtain and set off on our journey through a year in the life of a midwestern winery and distillery. We’re glad you are here!